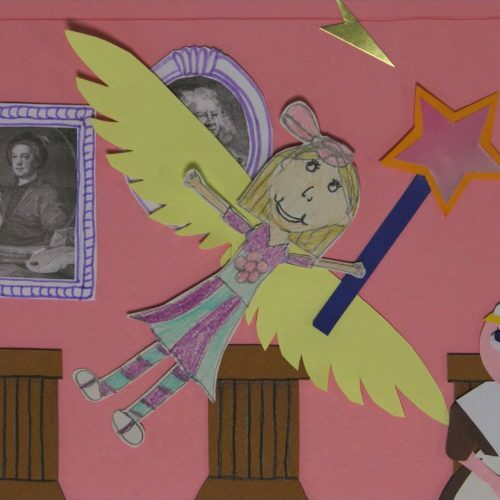 Patients on Puffin Ward waiting for operations were asked to imagine that the surgeon’s room was a magical place where anything could happen. They made card puppets and worked with an artist to animate their ideas. They also learnt about the Foundling Hospital, and the foundlings who waited to be reclaimed by their mothers. 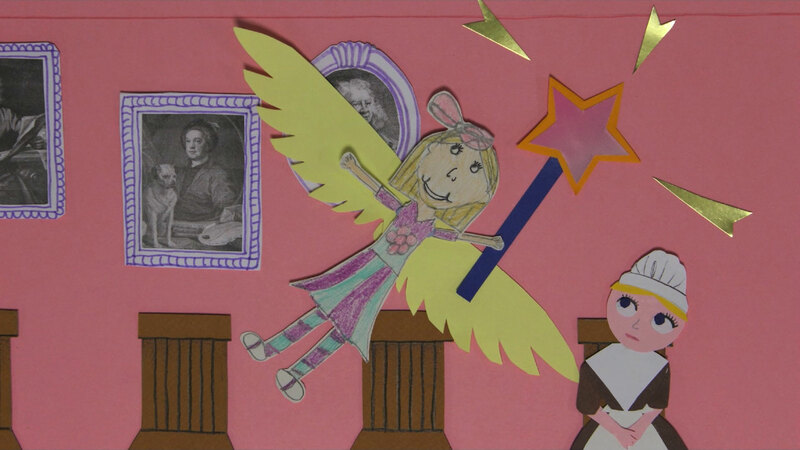 During the four-day project, the children worked with an animator, museum curator, Go Create and medical staff at GOSH, creating a very special atmosphere of positivity during a rather difficult time for them.